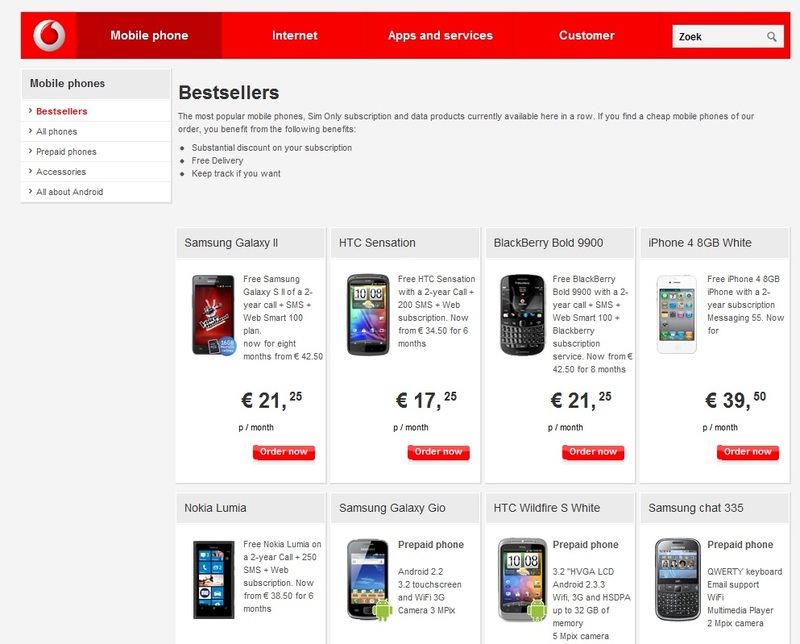 More love for the Nokia Lumia 800 over at the Netherlands, going directly to Vodafone’s best sellers list. That’s no surprise since KPN also had the Lumia 800 on their best sellers list. Cheer Ryfsap for the tip! « GSM Arena’s Nokia Lumia 800 battery test.